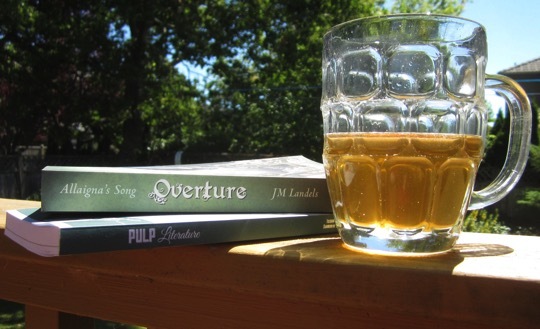 Join PULP Literature for our first ever Toronto launch party. Managing editor and Allaigna’s Song author JM Landels, has been briefly lured away from the left coast and will be joined by local authors and poets Mary H Auerbach Rykov, David Clink, Rina Piccolo, Douglas Smith, R. Daniel Lester, Brandon Crilly, and more for an evening of genre-busting readings, book-signings, book raffle, and good cheer. Peruse the Summer 2018 Issue 19, back issues, and novels. Open mic sign-up at 6 pm. Good books for the price f a beer!